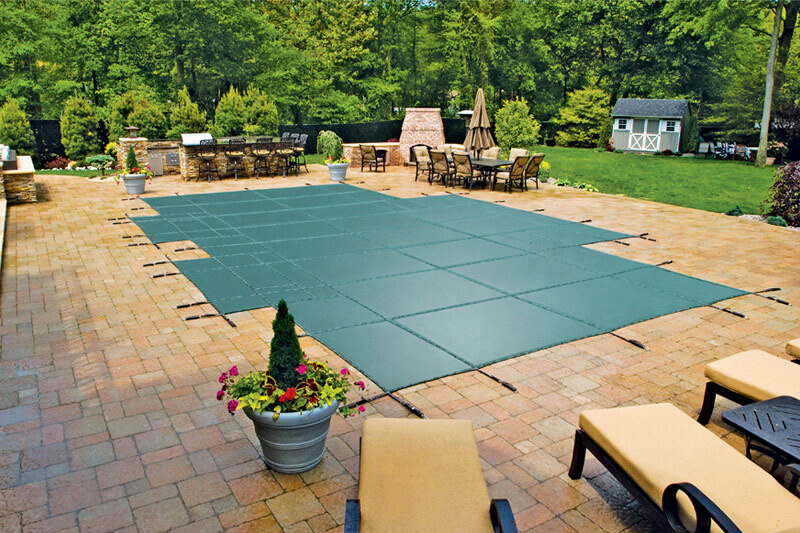 To Be Sure, Make Sure It’s a Genuine LOOP-LOC Pool Safety Cover. 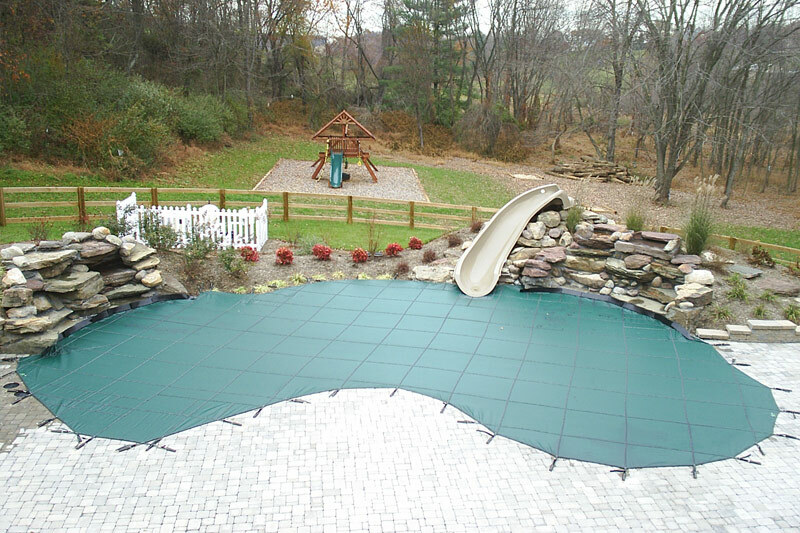 So make sure you protect your family with “The ELEPHANT™ Cover”. 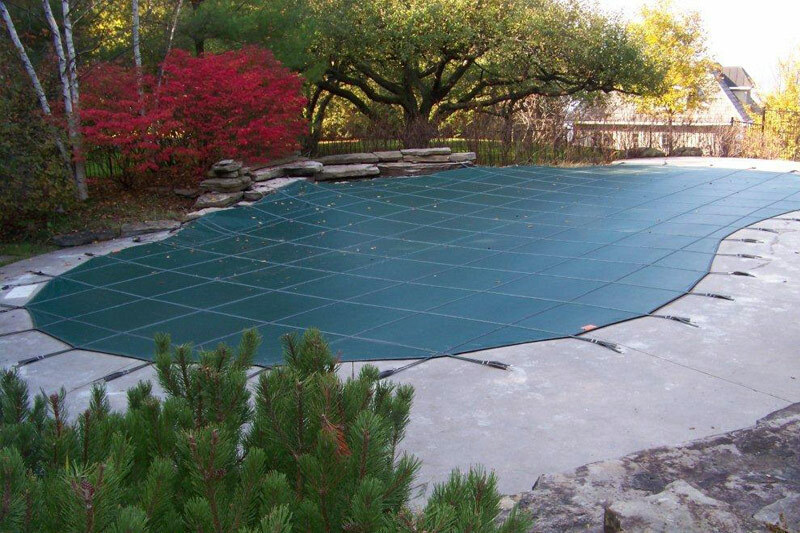 The only mesh safety pool cover proven strong enough to support an elephant: LOOP-LOC. 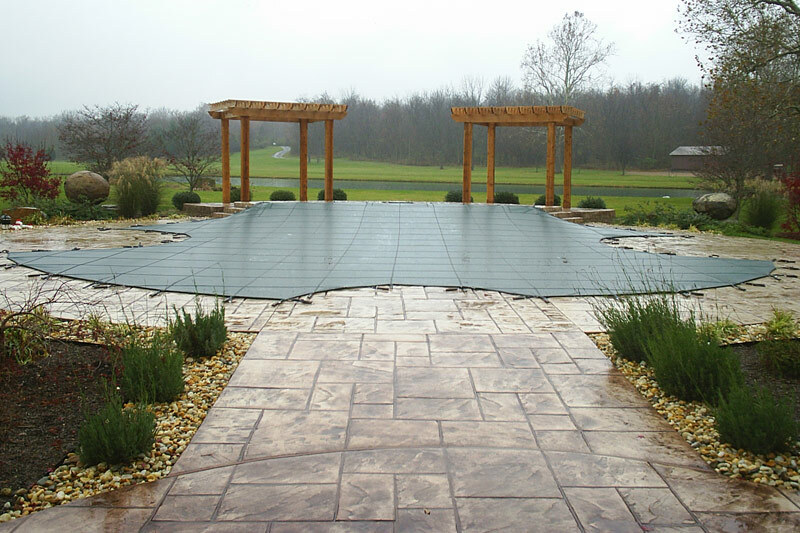 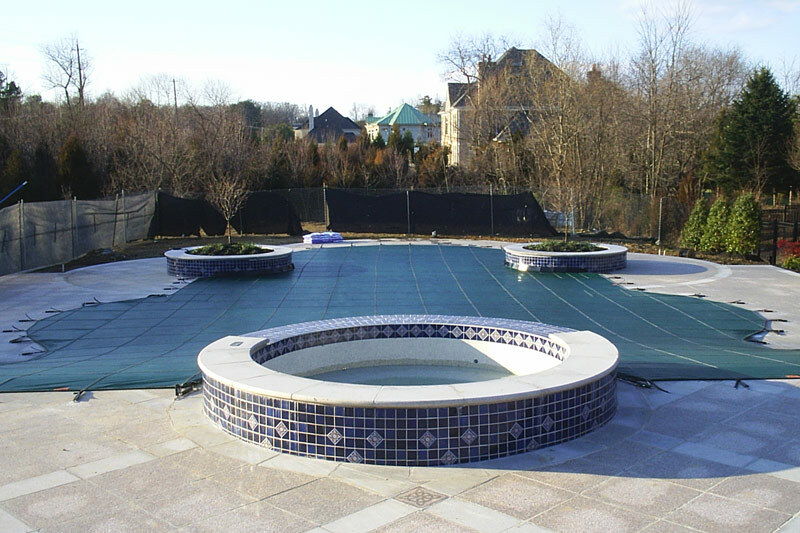 No other pool safety cover meets our quality standards – or comes with our commitment to superior customer service. 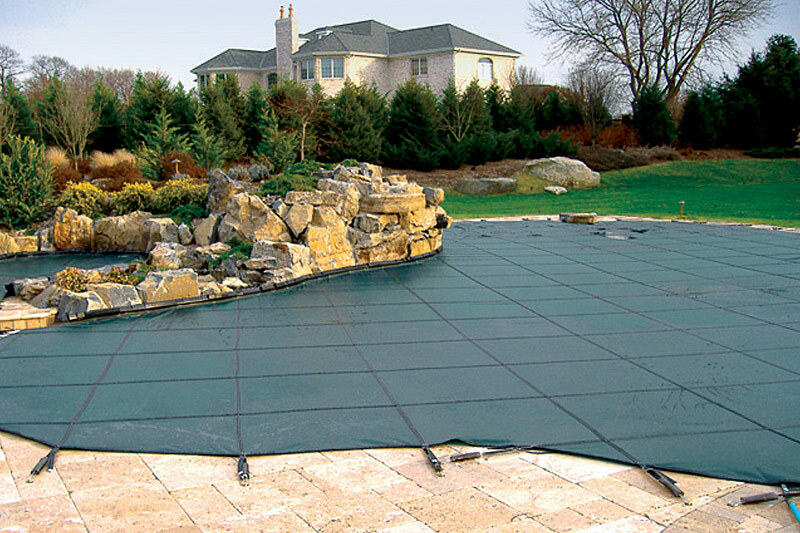 The polyester bonded thread used in LOOP-LOC safety pool covers costs almost 10 times more than that used by some of our competitors. 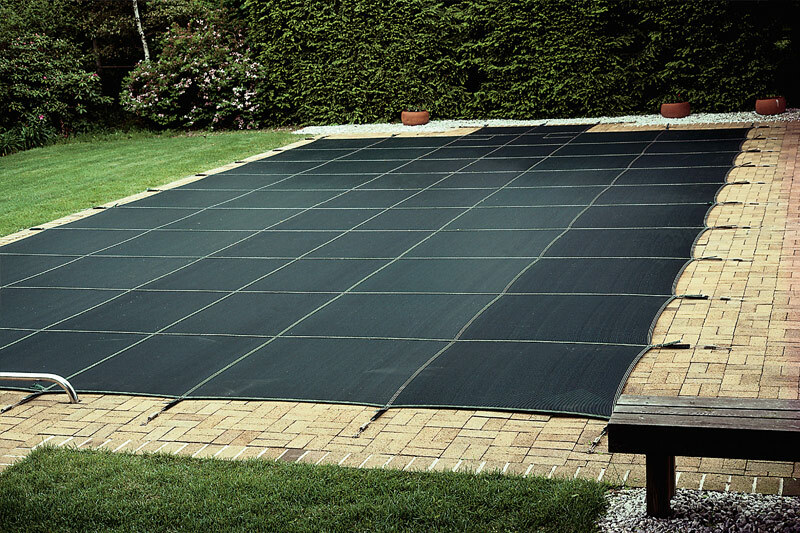 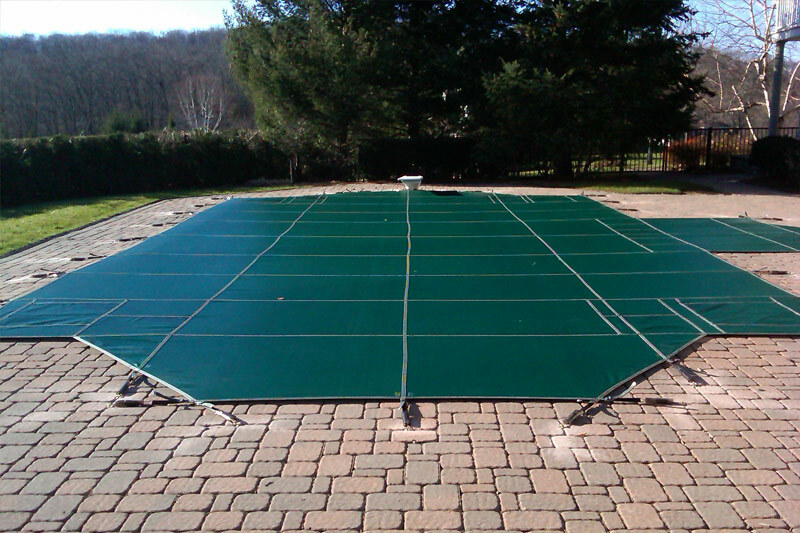 Double perimeter webbing and double-thick straps give our pool covers an incredibly high break strength. 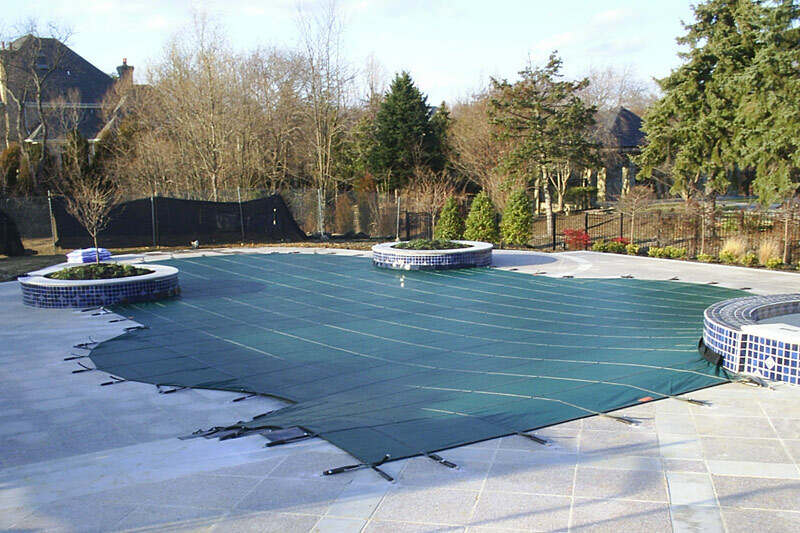 We sew the webbing to the pool cover using contrasting white thread, instead of black, to ensure that not a single stitch is missed.